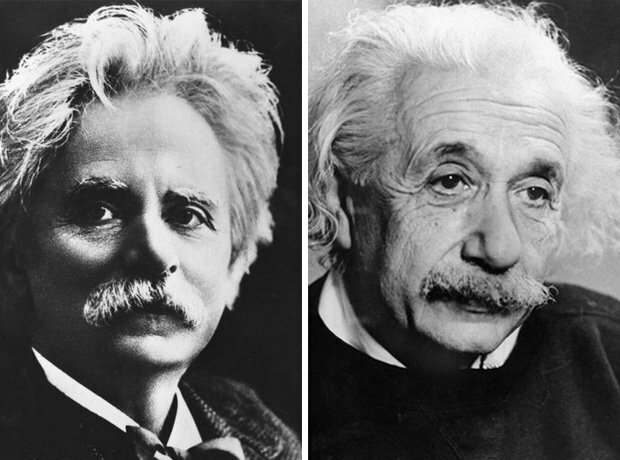 Which legend of science is the spitting image of Edvard 'In The Hall Of The Mountain King' Grieg? It's Einstein, of course! Not so famous for his compositions, but we hear his E=MC2 is pretty good.